(Parachute) 16 Tracks - Deluxe Gatefold Cover! 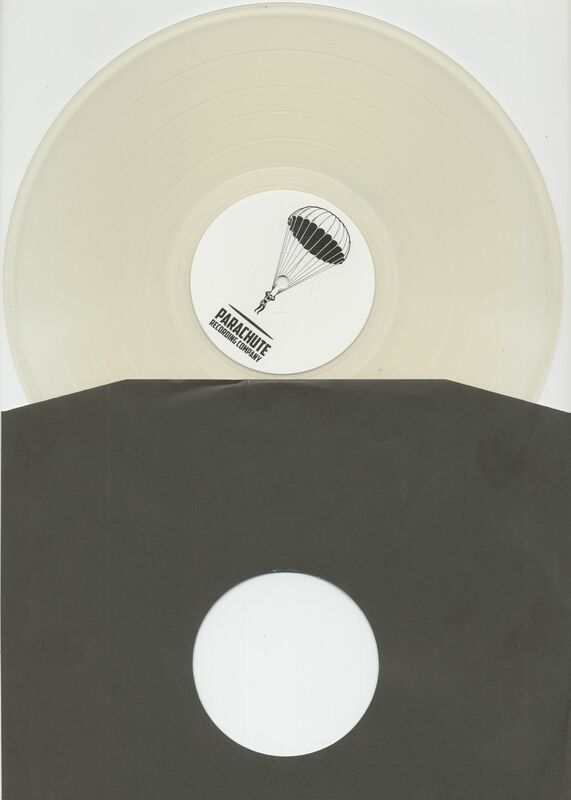 - Clear Vinyl - Limited Edition! - Following stupendous international success throughout the 1980s, the early 90s were an oddly subdued time for Bruce Springsteen. He had not put out a new album since 1987's Tunnel Of Love, had dissolved his usual cohorts, the E-Street Band, in 1989, and married long time backing singer Patti Scialfa. 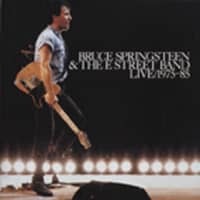 Now living in L.A. and working with session musicians, there had been grumblings from the Springsteen faithful by the time Human Touch and Lucky Town were released simultaneously on 31st March 1992. The world tour performed in support of these records - which ran for a full twelve months from June 1992 and took in shows across the US, Canada and Europe, was preceded by a 'dress rehearsal broadcast' - a live performance in front of an invited audience and competition winners, recorded at the Hollywood Center Studios in L.A. ten days before the tour proper kicked off in Stockholm. 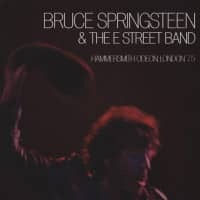 It is this remarkable show which is presented on this double LP collection, featuring the complete broadcast plus an additional lengthy interview with Bruce, recorded just a few days later. From an FM radio broadcast recorded at The Hollywood Center Studios, 5th June 1992! For most music fans Bruce Springsteen, born in Freehold, New Jersey on September 23, 1949 needs no introduction. His fan base began building in 1973 when his first album, 'Greetings From Asbury Park, N.J.' was released. A year later, music critic Jon Landau wrote, "I saw rock and roll's future, and its name is Bruce Springsteen." 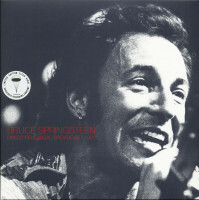 With 1975's 'Born To Run' album Springsteen achieved commercial as well as critical success. The LP would spend two years among the Top 200, rise to #3 and sell more than three million copies. 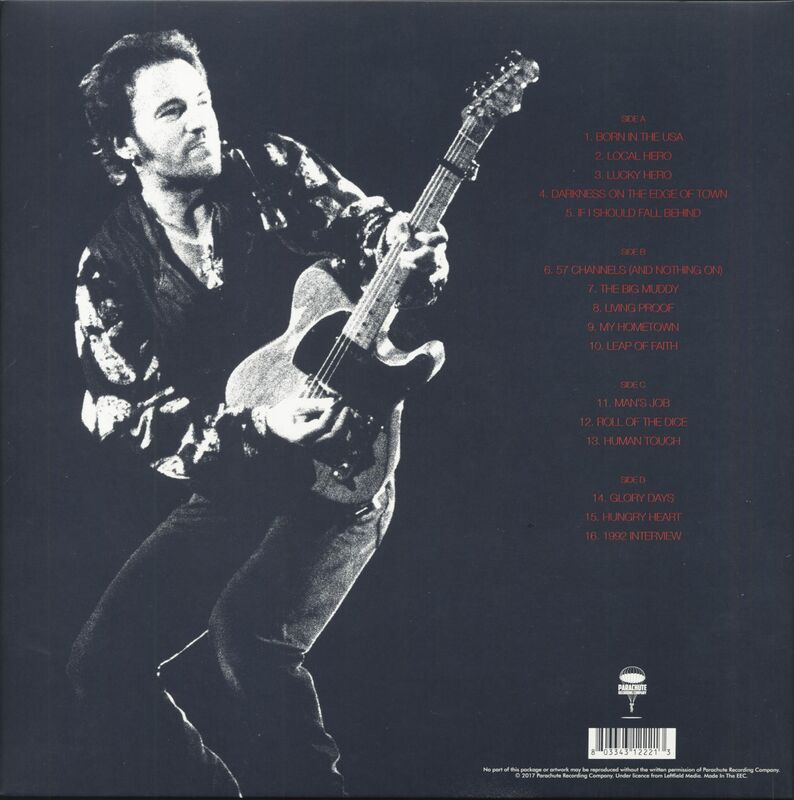 To cap off '75, Springsteen appeared on the covers of both 'Time' and 'Newsweek' the week of October 27. 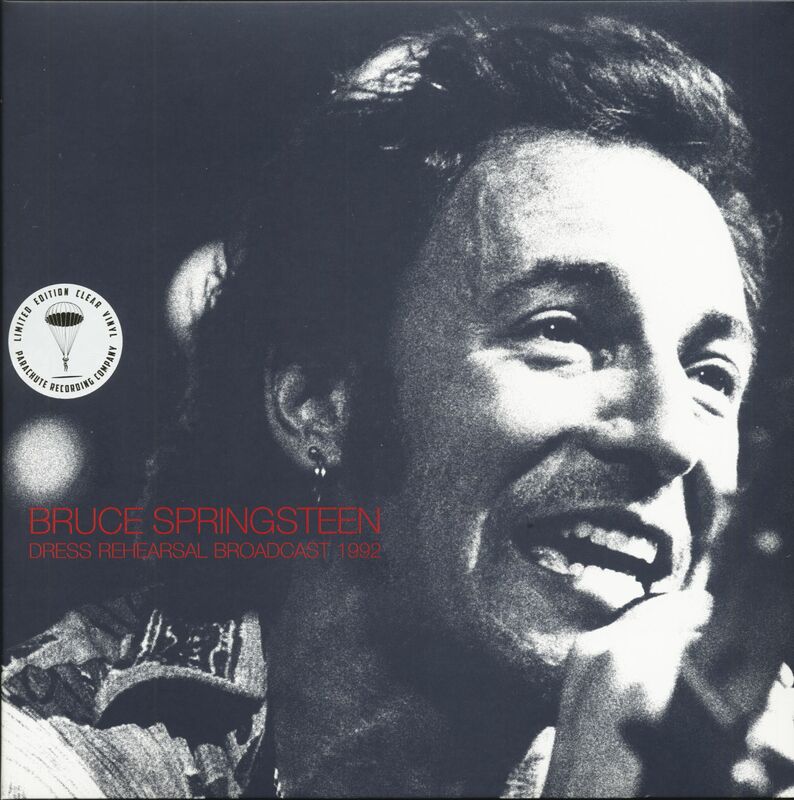 From his early albums on, Springsteen has focused his themes on working-class people and issues. Thus Vietnam, its soldiers and its veterans, have shown up in a number of his songs. 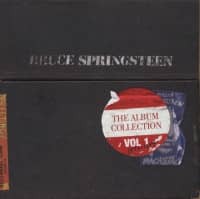 Examples include not only the single Born In The U.S.A. (mistakenly embraced by President Ronald Reagan as a patriotic anthem) but also lesser-known album tracks such as Lost In The Flood, Youngstown, Brothers Under The Bridge and Shut Out The Light. 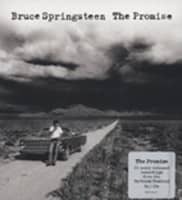 Galveston Bay from 'The Ghost Of Tom Joad' is another album track that received limited airplay. It is the story of a Vietnamese soldier "who fought side by side with the Americans," flees the country when Saigon fell and eventually brings his family to Texas. There he buys a shrimp boat and begins a new life on the bay. The song's lyrics address tensions between Vietnamese refugees and local fishermen in the larger context of anti-immigrant sentiment: "America for Americans." In the conflict that follows people die. Ultimately, however, there is reconciliation with the present in Galveston and perhaps with the past, the Vietnam War itself. Kundenbewertungen für "Dress Rehearsal Broadcast 1992 (2-LP, Clear Vinyl, Ltd.)"